Toll Booth Willie has been on the southwest music scene for more than a decade. 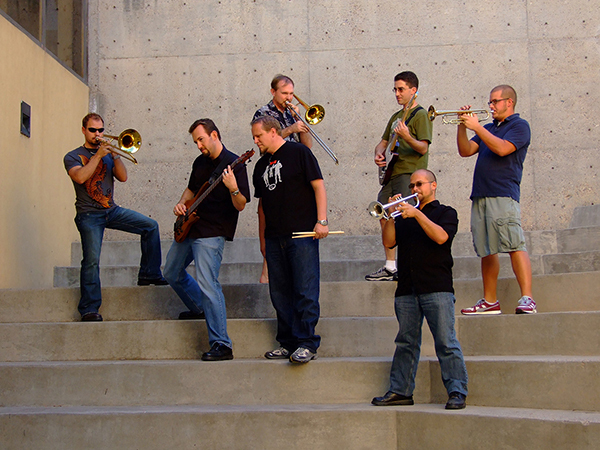 Springing from previous incarnations from the ska scene of the 90s, they have expanded their sound to a full-on party rock band with a powerful horn section. 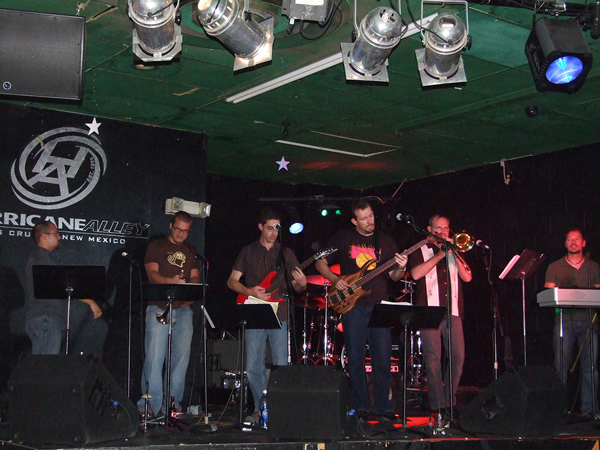 While Toll Booth Willie still holds on to their ska roots, their repertoire includes a range of progressive-pop-rock originals, reworking of 80s/90s rock and pop songs, as well as a variety of other energetic tunes. Toll Booth Willie has evolved from a standard “bar band” to performing primarily for special events. Often referred to as a party band, with their fun, high-energy music and mood-lightening interaction with the crowd and each other, Toll Booth Willie keeps any event lively and moving. 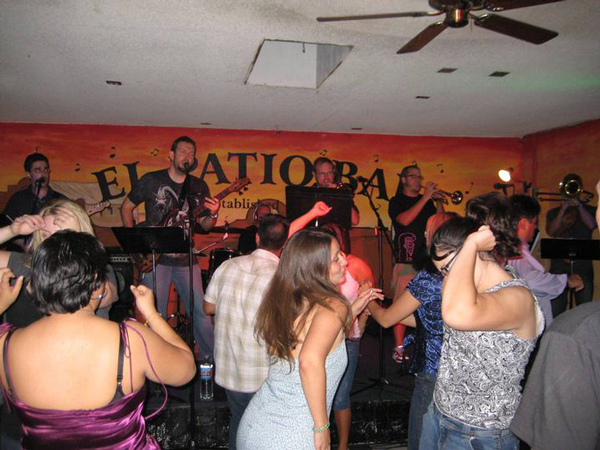 If you want your guests to move their bodies with a smile on their faces, Toll Booth Willie is the band for the job.